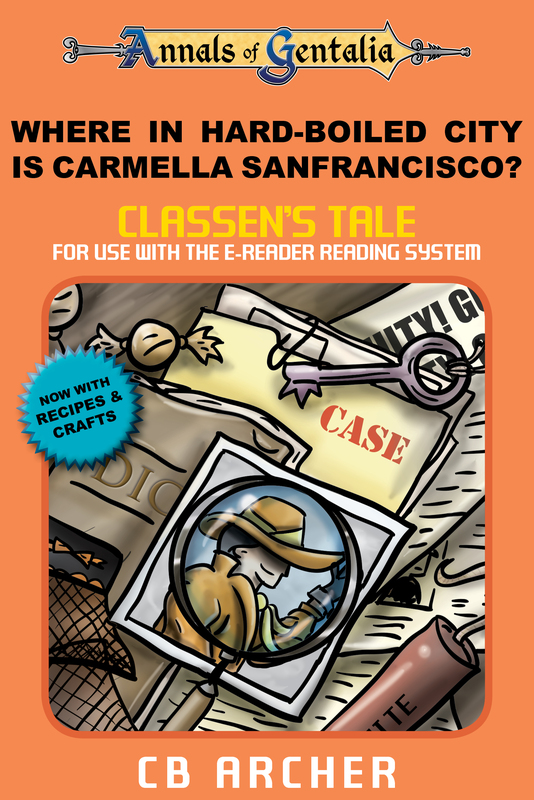 Where in Hard-Boiled City is Carmella Sanfransisco? What is Annals of Gentalia? Logging Into War – An Annals of Gentalia Fan Fic! The Classic Sixty-Nine Collection – An Annals of Gentalia Fan Fic! Dream Baddy – An Annals of Gentalia Fan Fic! Help! I can’t read the eBook! Published December 29, 2017 at 1801 × 2700. Welcome to The Annals of Gentalia Official Website! CB Archer teaches you everything you never knew you needed to know about Elfbutt!